This was from mustard gas used by the Germans on the Western Front which affected him the rest of his life. He was just 20 years 3 months old at the time. 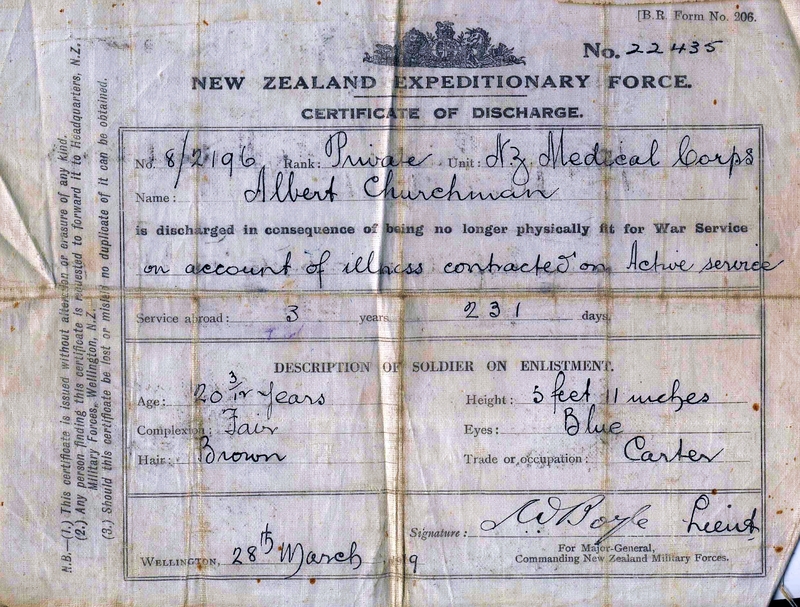 When he enlisted in 1915 he was 16 and went to the Gallipoli campaign.